Whether you are looking for that romantic Cuban hotel, a City break in Havana or getting off the beaten track in Trinidad, Cienfuegos or Guantanamo Cuba Travel Services has the hotel you want! Payments in USD, Euro, CAD and many more currencies. We offer the largest selection of hotels in Cuba, as of 2014 we now have +280 hotels in Cuba, all available with immediate confirmation, payment in 32 currencies including Euro, USD, CAD, Yen and many more! 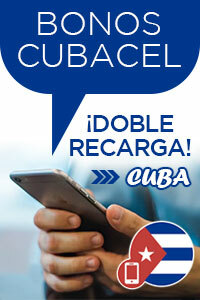 Every hotel in Cuba is now available from Cuba Travel Services, try us now like thousands of tourist have before you!